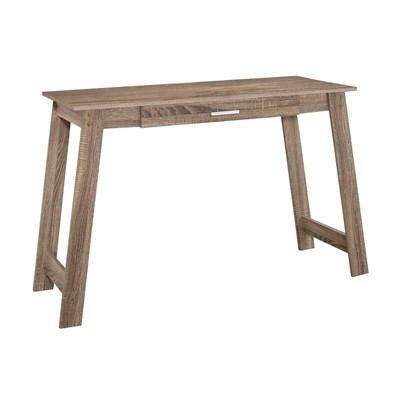 This Computer Desk from Monarch features a storage drawer, slanted legs and comes in a cappuccino finish. 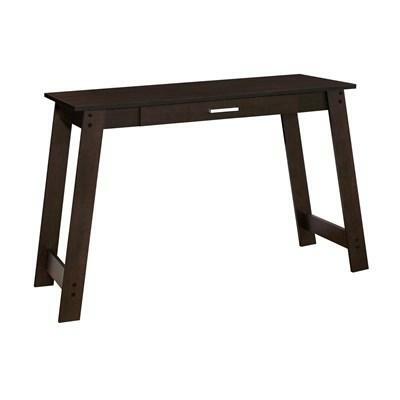 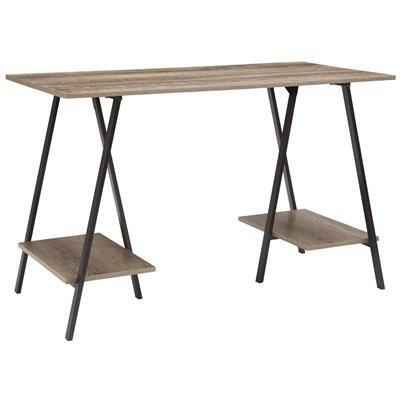 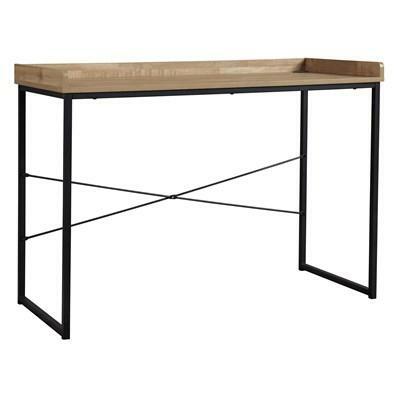 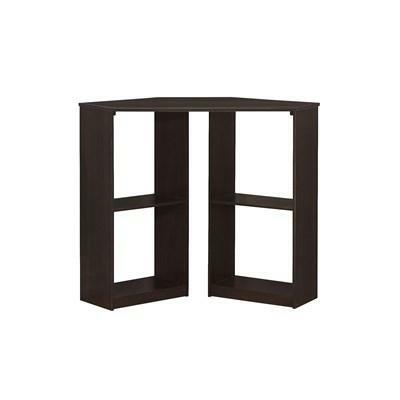 This Computer Desk from Monarch features a storage drawer, slanted legs and comes in a dark taupe finish. 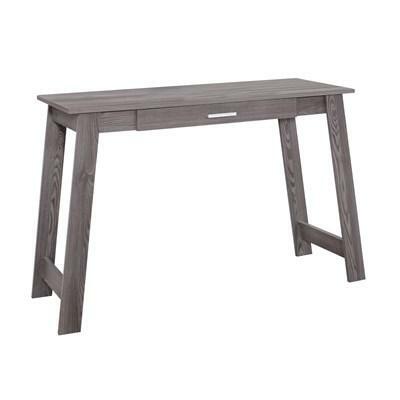 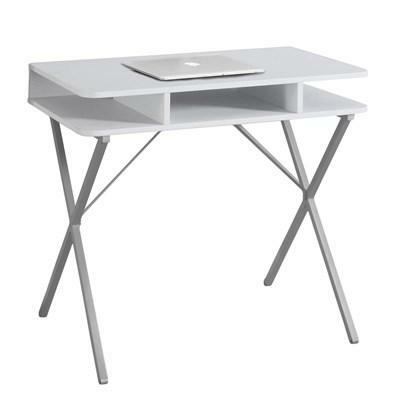 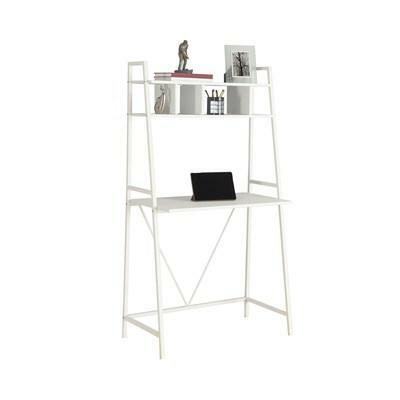 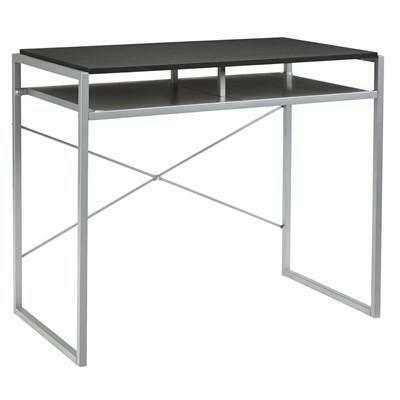 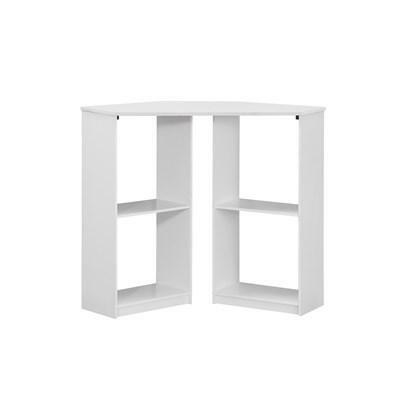 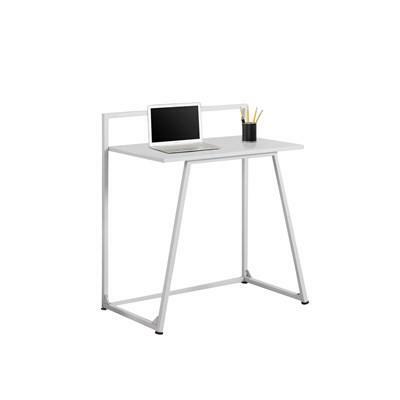 This Computer Desk from Monarch features a storage drawer, slanted legs and comes in a grey finish.